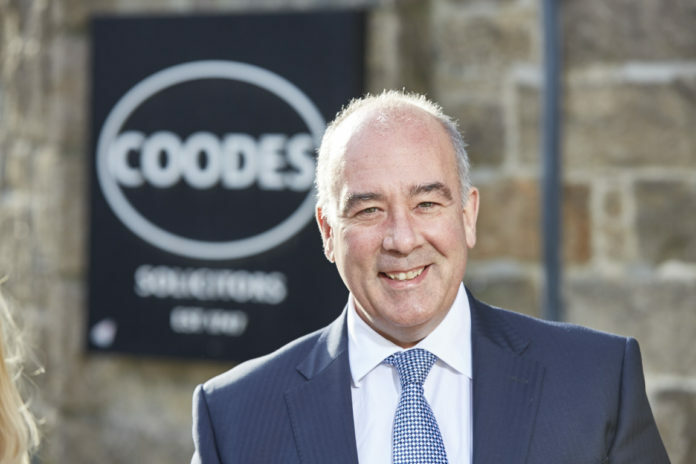 Coodes Solicitors has been shortlisted for a national award for its work in supporting people buying and selling properties. Coodes is a contender for Conveyancing Firm of the Year – South in the Eclipse Proclaim Modern Law Conveyancing Awards 2017. The winner will be announced at a black tie event in Liverpool on July 13. Coodes chairman, Peter Lamble, said: “Already the market leader for conveyancing in Cornwall, being shortlisted for this award now firmly positions Coodes among the top firms in the south of England.